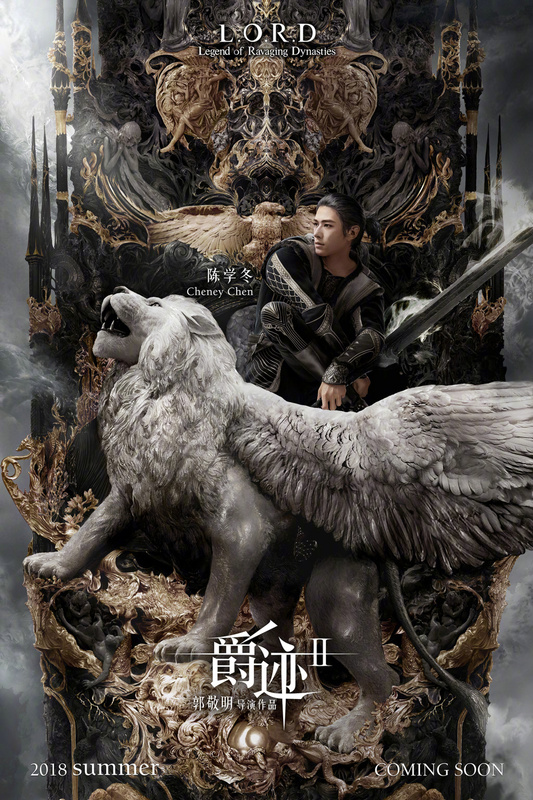 Legend of Ravaging Dynasties 爵迹 which is an animated movie adapted from a novel by Guo Jingming disappointed in the box office when it was released in 2016. It currently has a 3.9/10 in douban, which is a failing score in any test. 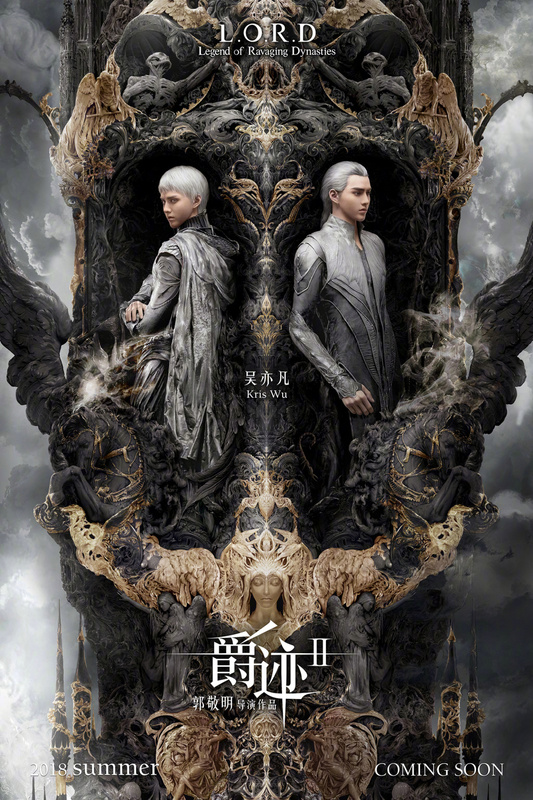 For a time, there were rumors that Guo Jingming who is the author, screenwriter and director wouldn't be able to get the sequel made though it looks like everything is on track with the latest round of posters featuring Fan Bingbing (Win the World), Kris Wu (Europe Raiders), Cheney Chen (Rush to the Dead Summer) and William Chan (Only Side By Side With You) as their gloriously animated selves. New characters will be introduced alongside the original cast who will face even greater challenges. 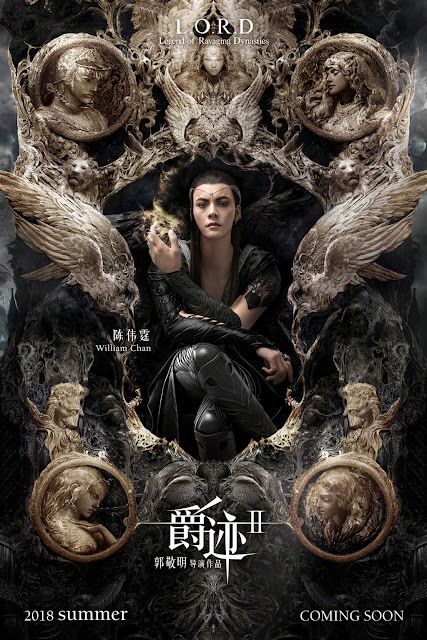 Contrary to most, I actually enjoyed the movie and found myself genuinely interested to know how the story unfolds. Thank goodness there is a sequel because it would have been a cop out ending had it not been continued. L.O.R.D. 2 is expected to air Summer 2018. Same here! I enjoyed the movie. Glad that they still managed to produce a sequel even though first one was kinda flop.